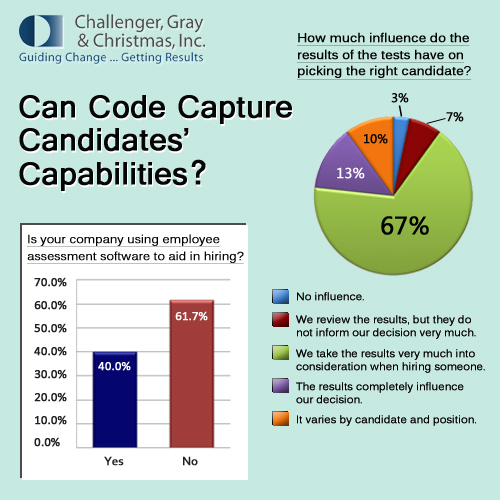 Hiring | Page 2 | Challenger, Gray & Christmas, Inc. The shortest month of the year saw a decline in layoff announcements, as US-employers announced plans to cut 36,957 jobs in February, 19 percent fewer than the 45,934 cuts announced in January, according to the latest report from global outplacement and executive coaching firm Challenger, Gray & Christmas, Inc.
Holiday hiring got off to its strongest start ever last month, as retailers added more than 200,000 new workers in October. However, the record pace is not expected to continue into November and December, according to global outplacement firm Challenger, Gray & Christmas, Inc. Conditions are expected to improve for college graduates entering the job market this spring, as the economic recovery continues to gain momentum. 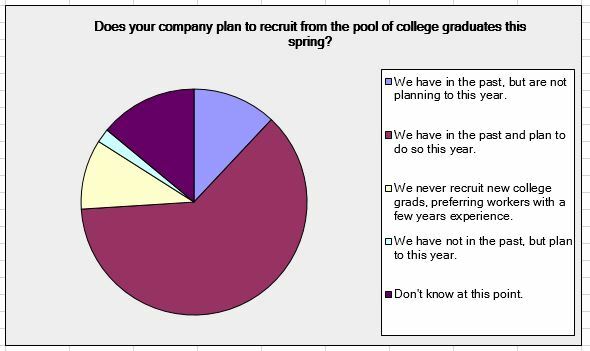 In fact, nearly two out of three employers surveyed by a leading employment consulting firm plan to hire from among this year’s crop of 1.8 million grads. Amazon is hiring at least 5,000, prompting President Obama to visit. What other industries could see a surge in hiring?